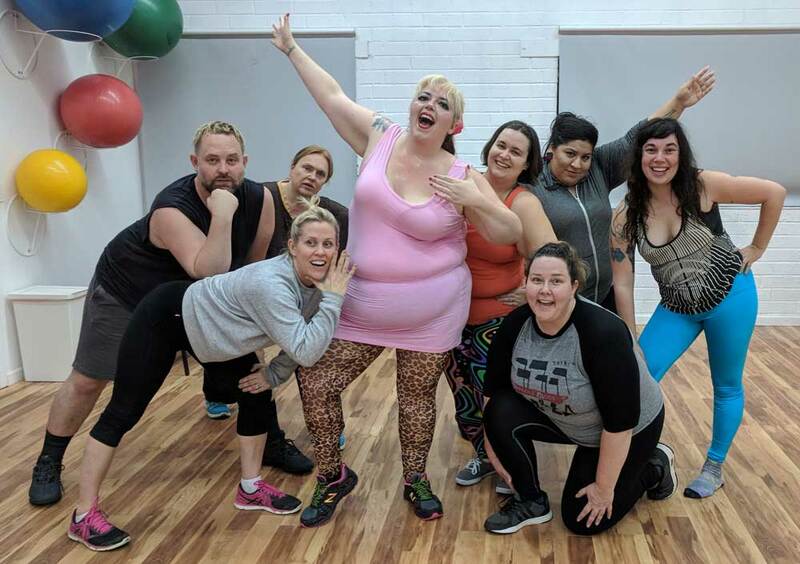 Home Health at Every Size, LA Fat Fitness What People Are Saying About Fat Kid Dance Party and How You Can Help Launch The Next Stage! 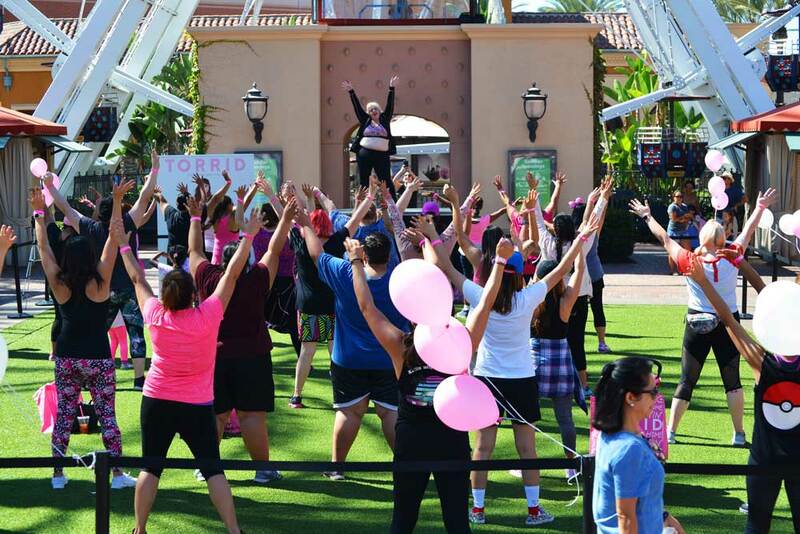 The pre-sale for the first aerobics video ends on Thursday, February 1! I’m 74% funded and thought that I would let some of my class regulars and participants do some of the recommending! Click here to grab a video four pack, a guided body love meditation and affirmations, or a whole workout accessory pack! The inspiration from this photo was the cover of a Sweatin’ to the Oldies VHS I found at a yard sale. This pic is on my vision board now. Click here to expand your body love journey! This is from the number (to a Big Freedia/RuPaul song) where we reclaim our jiggle for healing! Photo by Shoog McDaniel. Class photo! (Halloween edition, but costumes are literally always celebrated!) Photo by Shoog McDaniel. Click here to become an early adopter of a fitness revolution! 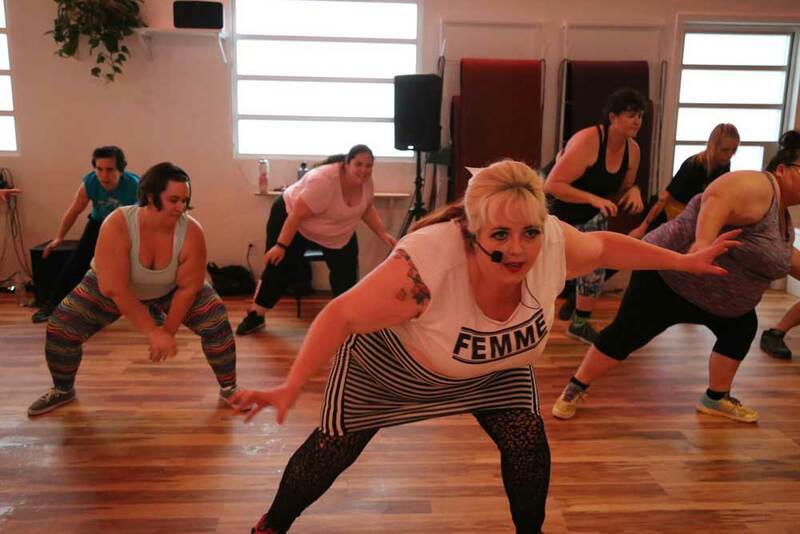 Fat Kid Dance Party is for all ages, sizes and abilities to heal from body oppression! 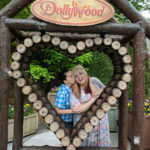 Photo by McKay! 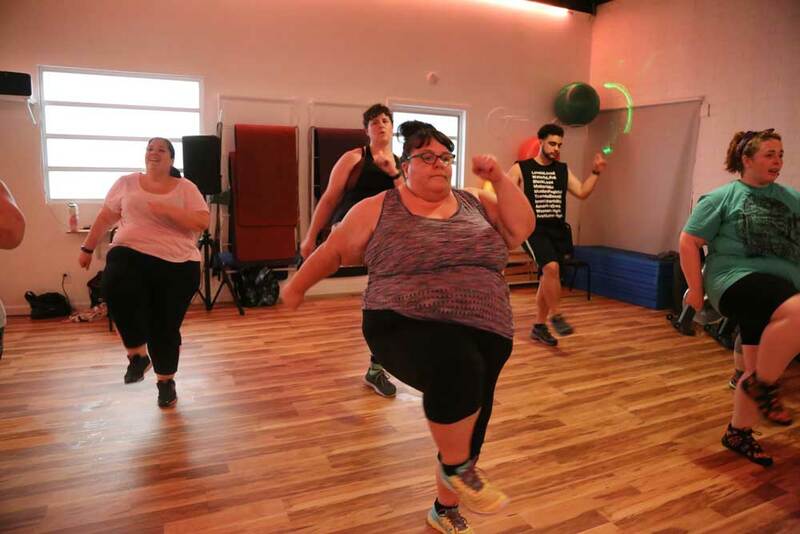 “I truly look forward to exercising at Fat Kid Dance Party. I always feel better while I’m there and afterwards. As I get older, I see less of my friends at the gym and usually feel a little out of place as the oldest one in the group. FKDP takes away that anxiety. Everyone in the class is supportive and Bevin makes all of us feel welcome and comfortable. Click here to learn somatic healing dance moves! Click here to show your support for my work to make the world safe for people to love themselves! THANK YOU to all of my beloved regulars who show up weekly (or more!) to party and heal together. It’s such a special class and I’m so honored to be part of people’s self care practice. Please join us!! P.S. 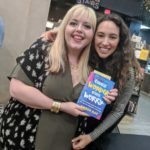 If you want to come to the in person party check out this page–I’ll be keeping it updated as I add new classes, special events and tour stops! Man, I’m so close yet so far to your event! (Orange County) I would love to learn some moves in a setting that was cool with awkwardness. It looks fun! Year of Ask Vol. 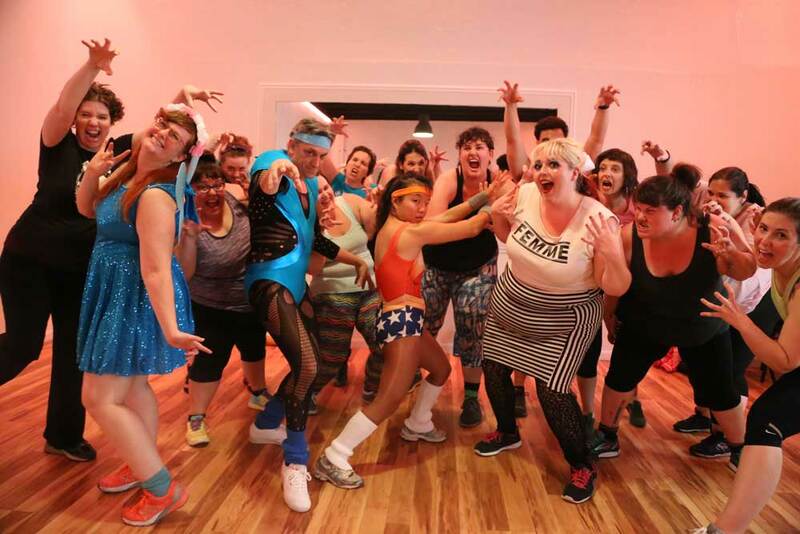 1: Fat Kid Dance Party Aerobics Video Pre-Sale Now Live! 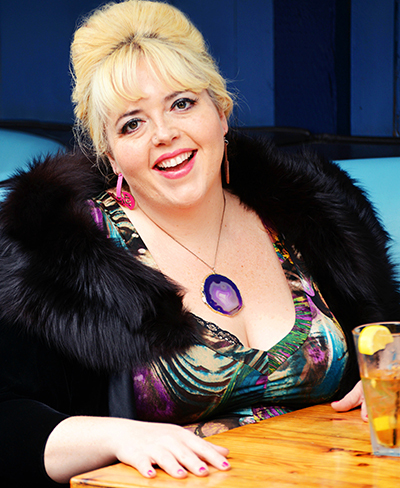 “Bevin’s creation has completely changed my relationship with movement. It’s fun! It feels good! It fills me with joy! It is no longer punishment! It is healing! 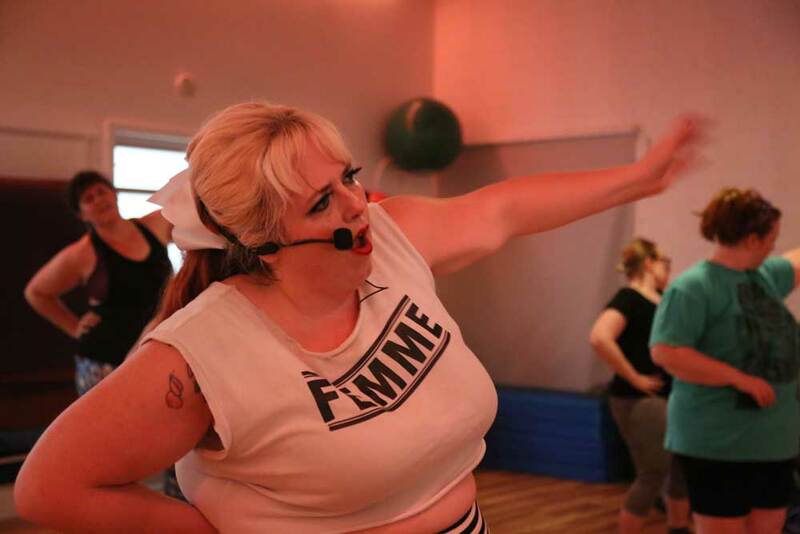 And infused my life with joy and freedom.” Buy the Fat Kid Dance Party Aerobics video pre-sale now! 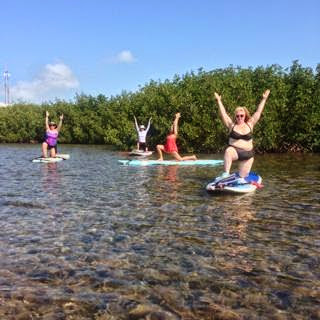 It was a you tube video that brought me to Paddleboard Yoga! 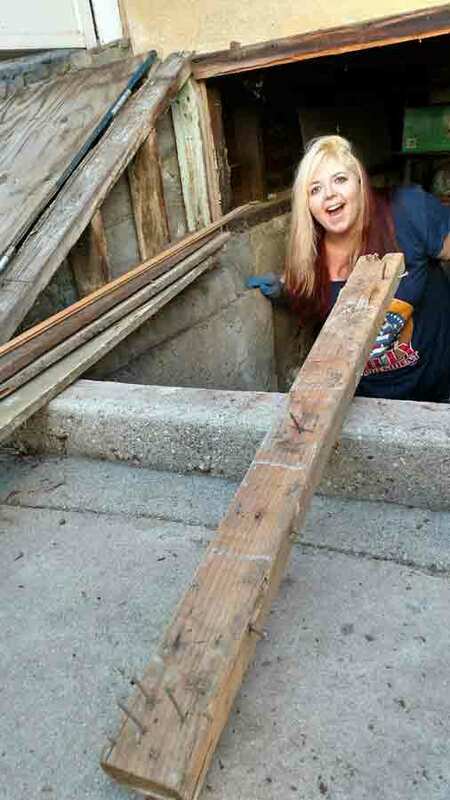 As soon as we saw it, Dara and I decided this was a top priority vacation activity. I've been doing yoga off and on for six years but I've never been on a paddleboard. If I want to scoot around on water I prefer a kayak, where I can sit and enjoy the water while paddling. The idea of doing yoga on a paddleboard seemed scary in a fun way--I have a hard enough time with balance in the studio! Dara had never been paddleboarding, either, and she is not a huge fan of yoga but was totally sold on the adventure. We made a reservation with Lazy Dog Paddle Yoga (the studio? paddleboard rental place? featured in the video) and drove down to Key West from our cabin on Big Pine Key.